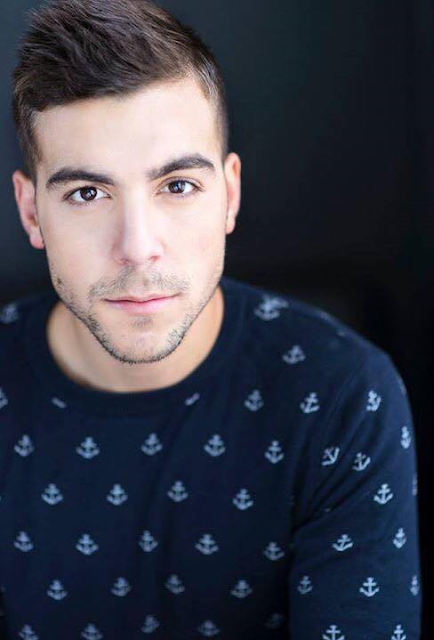 Megan will share hosting duties alongside Mr. World Canada 2013 Frankie Cena, who is the pageant’s web presenter. 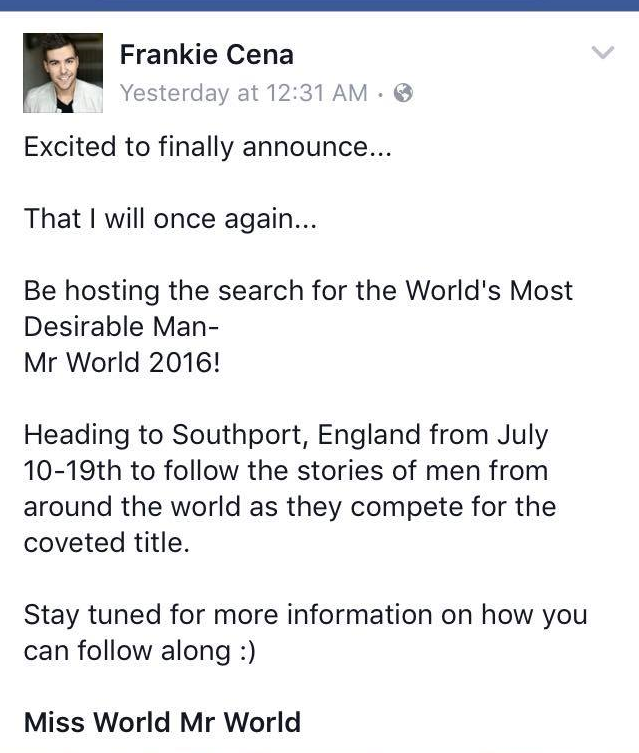 Mr World 2016 finale is scheduled to be held in Southport, England’s Classic Resort on July 19. 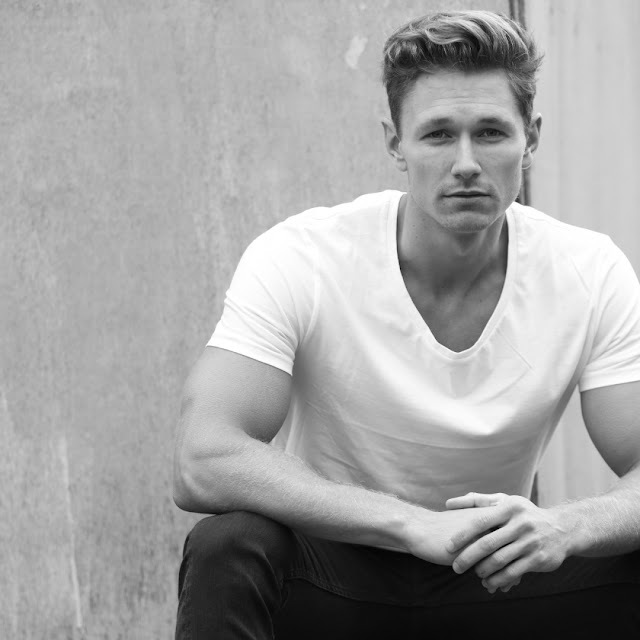 The Search For The World’s Most Desirable Man will be held at the Floral Hall of Southport Theatre Convention Centre (STCC). Miss World 2013 Megan Young also hosted the 2014 Mister World pageant alongside Frankie Cena in year 2014. Last November 2015, The " Best Miss World Ever" Megan Young’s contract with the Miss World Organization has been extended for another year, that's why Megan Young has been occupied with a lot of duties and responsibilities with the world's oldest international pageant -- Miss World. More than 50 candidates from across the world will compete for “The Search for the World's Most Desirable Man.